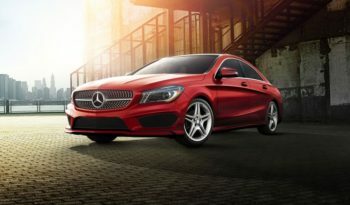 The CLA-Class consists of three models including the CLA250, CLA250 4Matic, and the range-topping AMG CLA45 (standard with 4Matic all-wheel drive) that comes powered by a very potent 2.0-liter turbo-four that generates 375 hp and 350 lb-ft of torque and still manages to deliver a respectable 23/30 mpg city/highway. 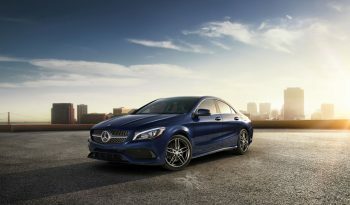 The entry-level CLA250 and CLA250 4Matic both also pack a 2.0-liter turbo-four but tuned to produce a more efficient 208 hp and 258 lb-ft of torque and come with an EPA rating of 24/37 mpg and 24/32 mpg for the 4Matic. 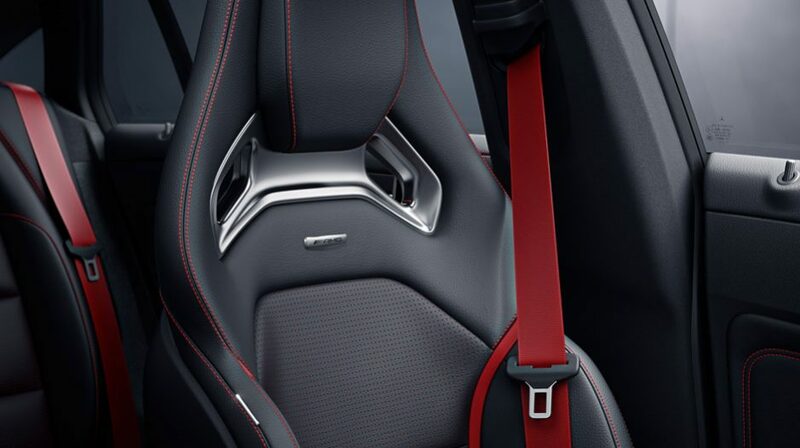 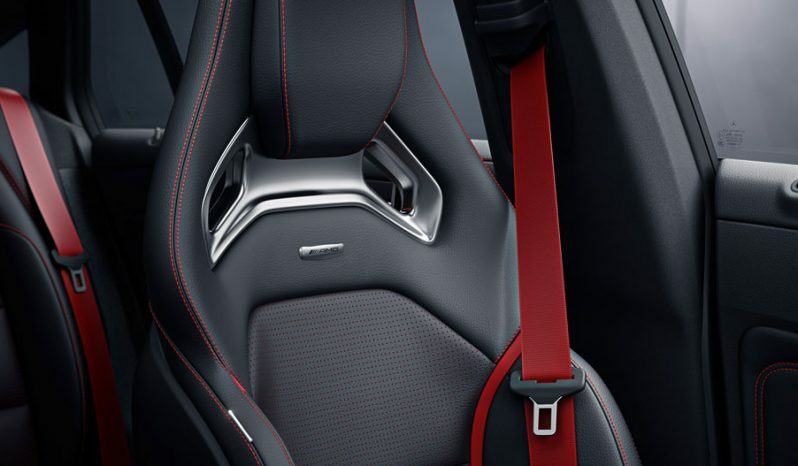 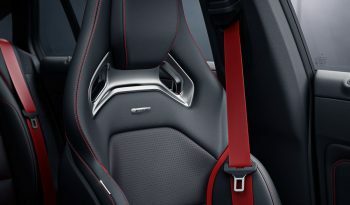 Both engines are backed by a seven-speed dual-clutch automatic. The CLA-Class’ standard equipment includes a rearview camera, Active Brake Assist, 8.0-inch center display, adaptive braking technology, Dynamic Select driving modes, dual-zone climate control and 17-inch wheels. 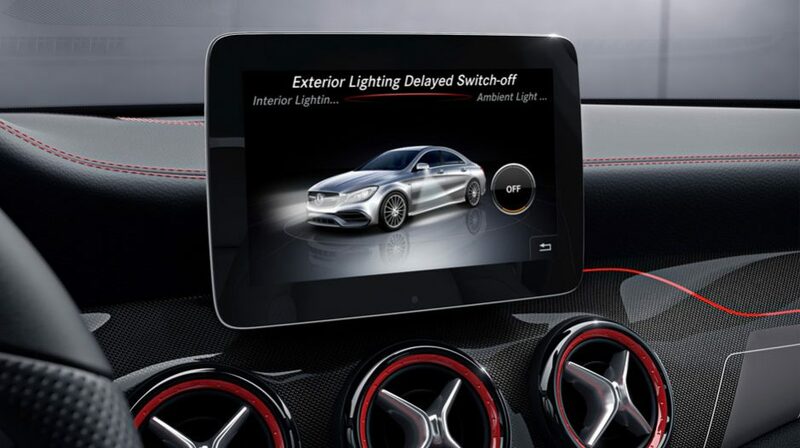 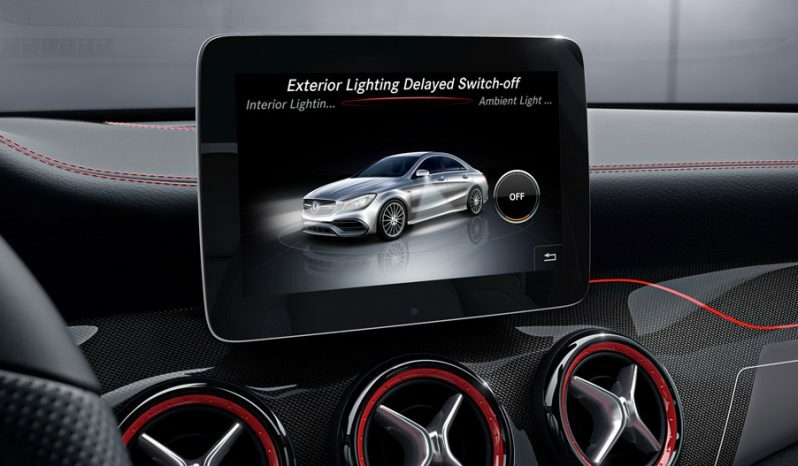 Available equipment includes Parking Pilot (self-parking system), a panorama roof, LED headlights and taillights (standard on AMG), a Harman Kardon premium audio system, smartphone integrations with Apple CarPlay/Android Auto, 12-color ambient lighting, heated front seats, and the AMG Aerodynamics package (standard on the AMG). The AMG Dynamic Plus package is exclusive to the CLA45 and consists of a front limited-slip differential, AMG Ride Control with adaptive damping, Race mode, and a 167-mph track top speed.